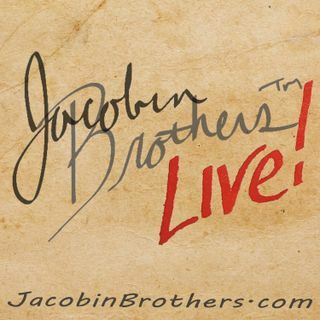 Jacobin Brothers! Live™ is a topical discussion and debate program presented by Marc and James Jacobin. Marc brings the perspective of America's east coast, while James represents the San Francisco Bay area. Tune in every Tuesday to the Internet's first bi-coastal internet radio program, Jacobin Brothers™ Live! JBL1915 / Who Wants to be a Lawyer?